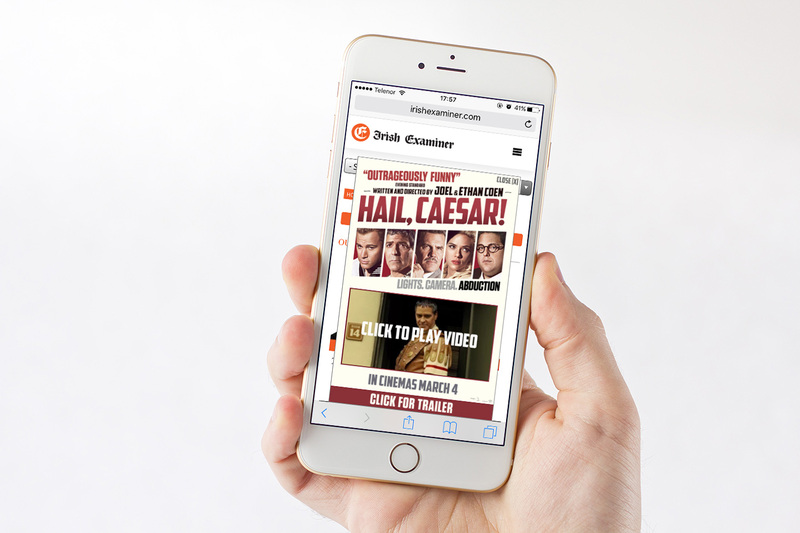 Official site, social content and banner toolkit supporting the international release of HAIL CAESAR for Universal Pictures. 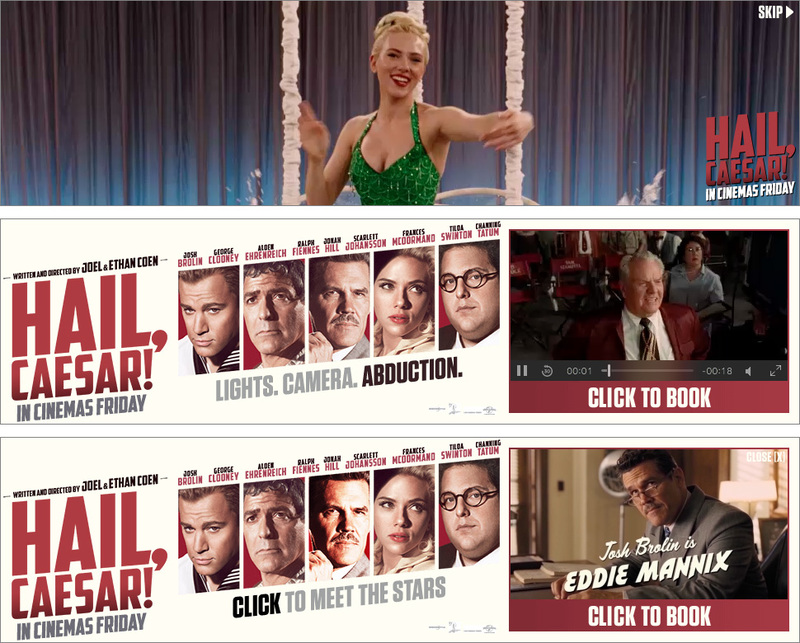 The Capitol Pictures publicity machine is in full swing priming audiences for the release of HAIL CAESAR! 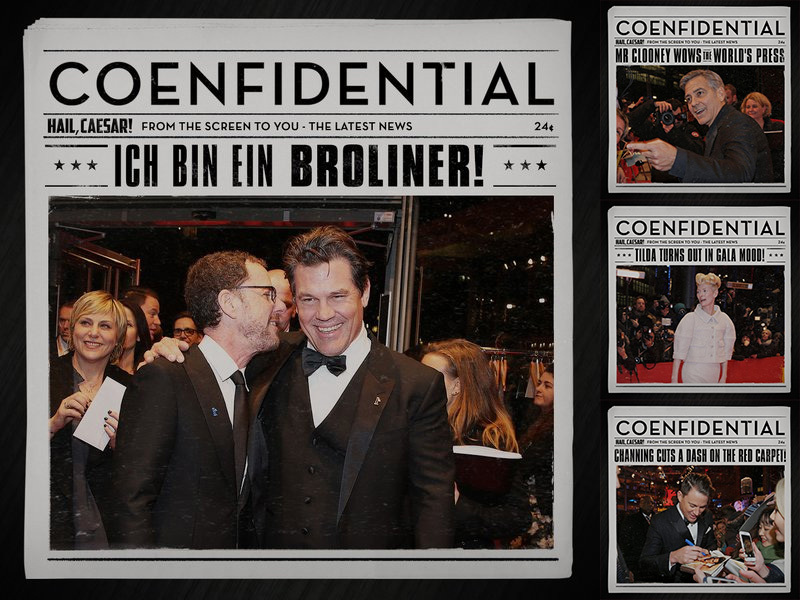 The chance to give Capitol Pictures a home online was a dream assignment for serial cinephiles such as ourselves: the perfect opportunity to celebrate the aesthetic sensibility and larger-than-life approach of a hard-working fifties Hollywood movie studio. 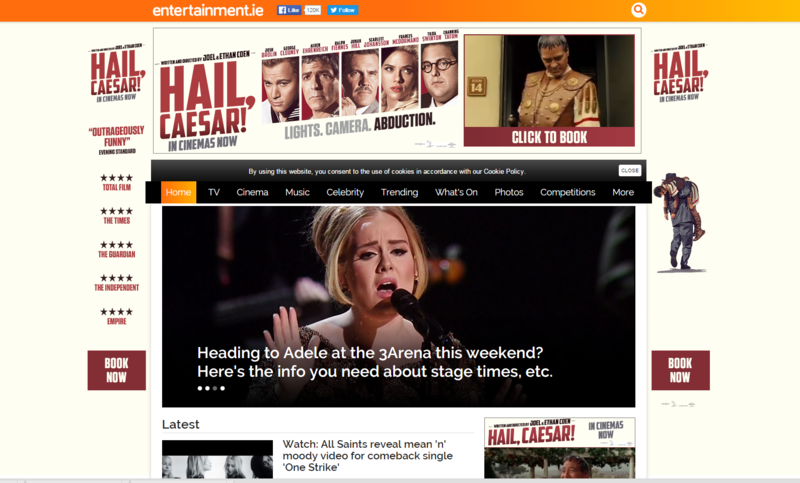 Aside from designing a Tumblr – localised and used as the official site in the key international markets – we also produced a slate of artwork and animation to flow through it, alongside an international paid media toolkit and UK banner campaign.